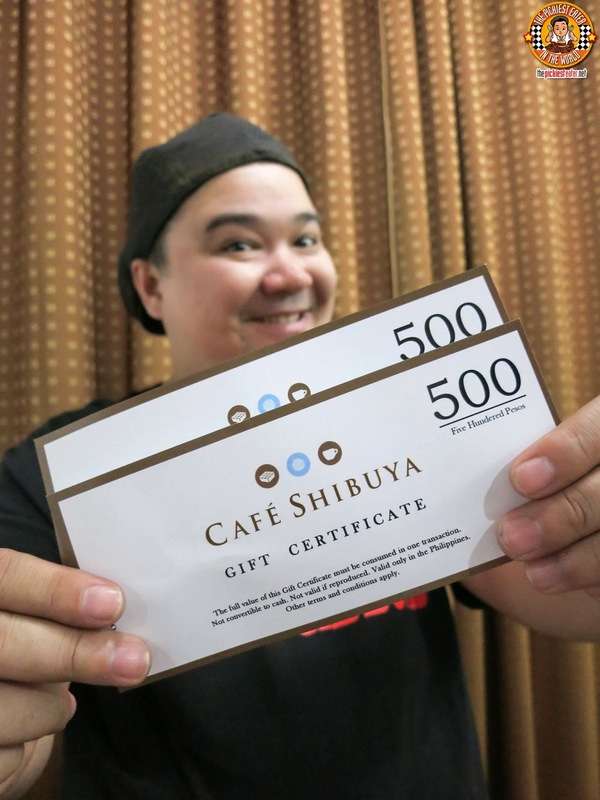 THE PICKIEST EATER IN THE WORLD: PICKIEST GIVEAWAY 2014 #2: CAFE SHIBUYA! 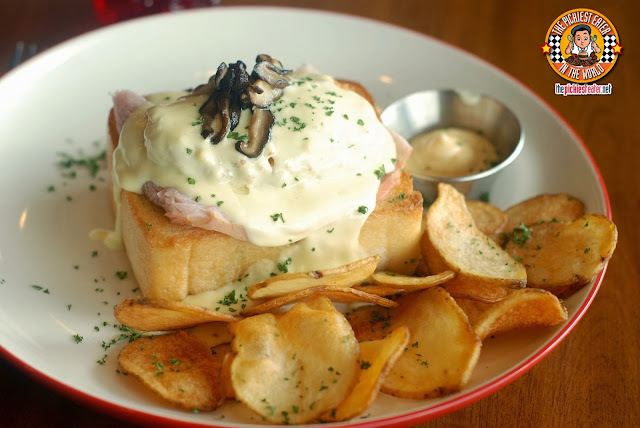 I fell in love with Cafe Shibuya's selection of toasts when I went a few months back... So I want you guys to experience it for yourselves! 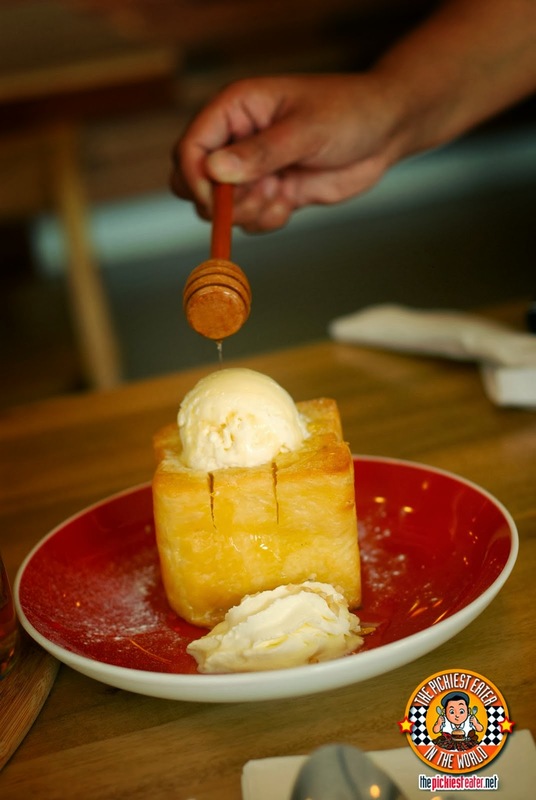 Even just the plain Honey Toast is fantastic! So here's your chance to win P1,000 worth of GC's From Cafe Shibuya! No offense meant Richie, you're cute when you're chubby but I believe you're handsome when you're fit...ayaw ko na dugtungan hihi...ikaw na magconclude! Stay happy & positive!! Make sure to go for a health check-up regularly! 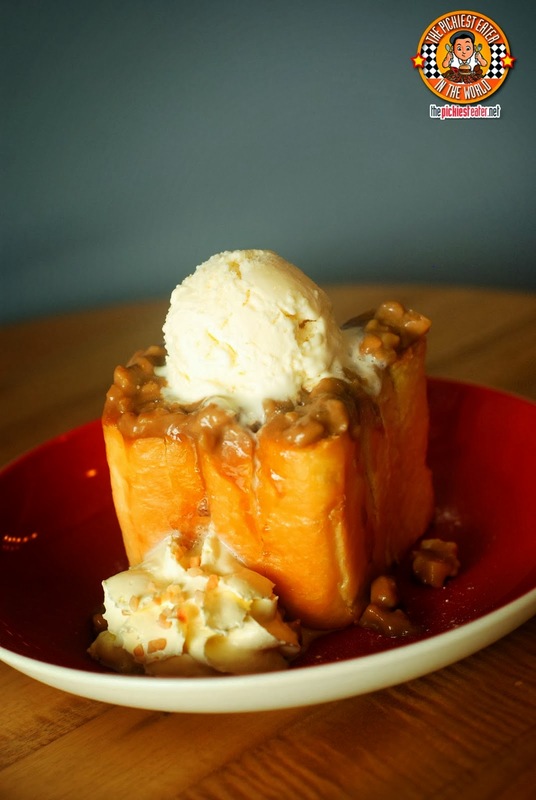 Continue sharing reviews of restos that you have tried - it really helps us what to try. Thanks! Stay happy and try to work out :) no offense meant though..more power! P.S... (i think you forgot your no rice diet) its ok cute nman pag chubby like me... hehehe..
My advise, hmm. Maybe you should continue what you wanted and always pray to God. Never compromise your health and stay generous to everyone. well i hope you can also post what you do in staying the same.. although you eat a lot, it seems to me that your size and weight stays the same..(hoping i can do that too)..
and keep on doing ordinary things.. extraordinarily well.. Kaya yan yan sir richie! Kayo pa! Just continue to enjoy living your life and don;t forget to thank God for everything you got. Just have fun :) continue what you're doing best :) make us crave for super masarap foods lol ;) more pwoer! more hole in the wall kind of foodie finds! Stay Humble & continue what you are doing, coz you're good at it! Stay Humble, More FOOD adventures and just have FUN! thumbs up to your food blogs and giveaways! more please! and how about some chef interviews? More food adventures to come and good health! Have a prosperous 2014! Please continue blogging about your adventures with your family. Please continue to entertain us. Haha. Continue to be a blessing to others through your blog. Happy Birthday! Stay jolly/kalog because you help brighten our (your readers) day! thanks! Your blogs are both informative and entertaining. Keep up the good work! Stay happy always and always be a blessing to others (your readers). i enjoy reading your reviews. more power to u and rina..
Hmmn, dont stop blogging nalang hehehe.. Kc super interesting lahat nang bina blog po ninyo, i enjoy reading lalo na pag nagkekwento kau about your past, and the foods picture is so amazing gaganda nang kuha. I cant stop drooling my saliva in your blogs lol. Hehehehe yun lang. And happy birthday po. exercise/workout for the benefit of yourself and your family. Enjoy life and take care of your health and your family's Happy New Year! Live your life to the fullest, be cautious kasi masarap ka po kumain! :) Pay attention to your health and ofcourse more blessings to come, happiness to you and your family! More food reviews, discoveries and giveaway to share! I advise you to love your wife & daughter more and more each day. Keep on inspiring your readers & be an inspiration. i love your blog! my day is not complete without reading it. More fun shots with rain to show that you're a fun father at cute niya kasi! My advise for you this year is to take care of your health. It's nice to have the opportunity to try all these meals and at the end of the day we would not want to abuse our body. We want you to stay healthy so that you can continue to inspire us to explore more with food. More power to your blog. Keep loving your family and keep loving what you do. But most importantly, do everything for His glory. Go to the gym and exercise? Saw your post about Gold's gym texting you. That was funny! To love Miss Rina more and more,forever and ever!! Envy you guys! What advice could you give me for 2014? Well I just can say that keep going with all your dreams, just push through it, and continue blogging with all your heart. a renewed thirst (hunger) for learning~! What advice could you give me for 2014? A more healthier that is attainable even if you blog all those great food hubs. Still you need to be up and going! Explore more affordable and delicious foods and inform us by blogging. May you follow all the pieces of advice you read here from your blog readers. Stay the same. Keep your burning desire to informed people about food and places. What advice could you give me for 2014? As little second-guessing as possible. Live life to the fullest! I hope Rain becomes a scientist and discovers No Cholesterol Bacon! Start the year right by being more positive! Smile! Good luck to your blog and more power! I do hope you will have "question and answer" thing on your blog about cooking/foods/resto. Your blog is by far the best. Keep up the good work. God Bless you and your beautiful family. My advice to you is stay the way you are. Be better in all aspects! Be more health conscious. I know you would love to see your future grandchildren. ALways say yes to new experiences and oppotunities! just continue to be your cute, charming self who loves food and shares the experience with us.